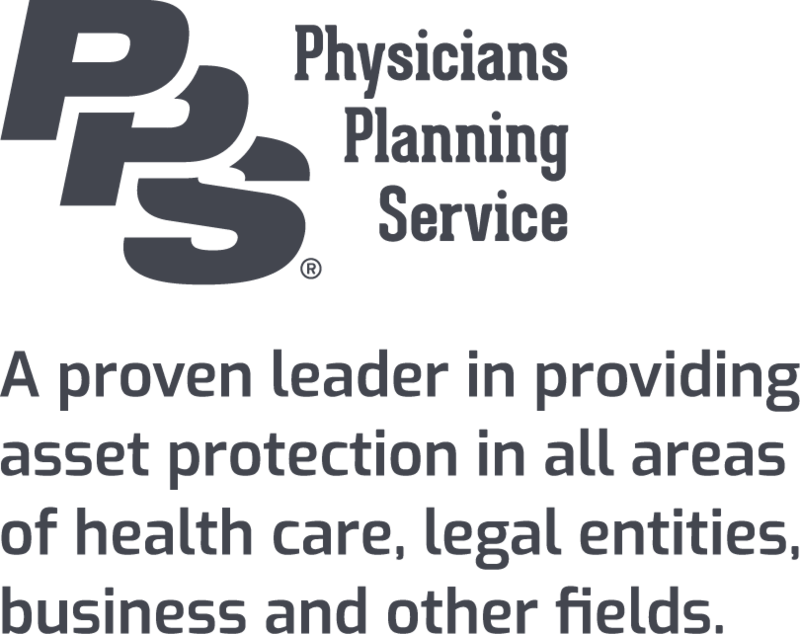 Physicians Planning Service Corp. has been your trusted source for professional insurance for over 50 years. 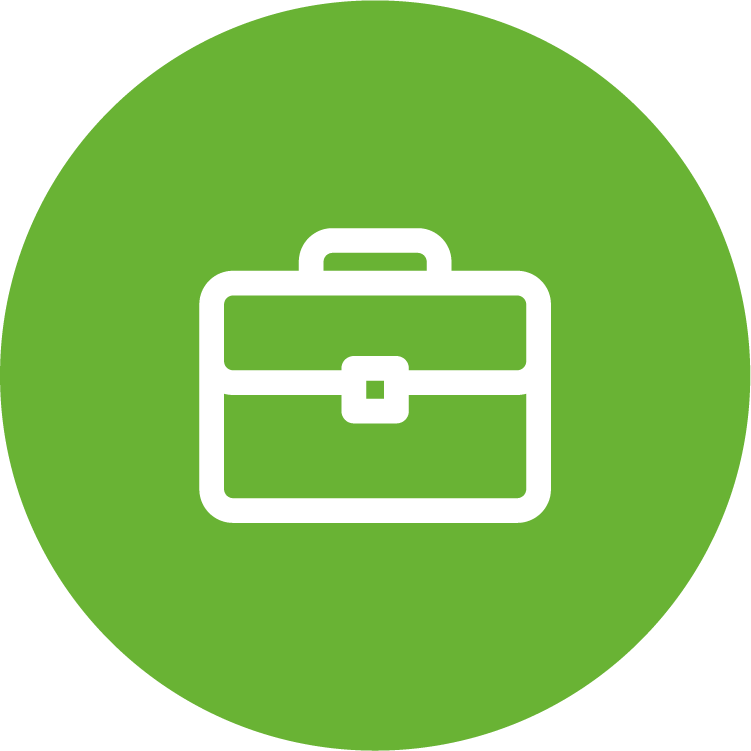 We have grown our business by servicing a variety of physicians associations as their third-party administrator. At PPS we strive to stay ahead of insurance trends offering new opportunities to ever growing client-base. 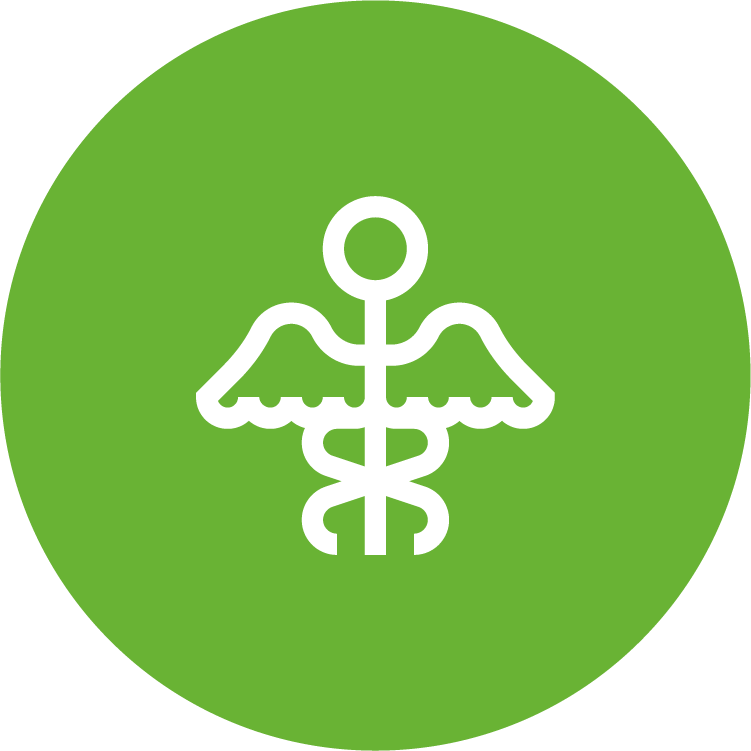 Even though our former primary focus has been individuals in the medical professions, we now offer policies to anyone who qualifies. Whether you are an accountant, attorney, office administrator or a school teacher, we have you and your family covered! 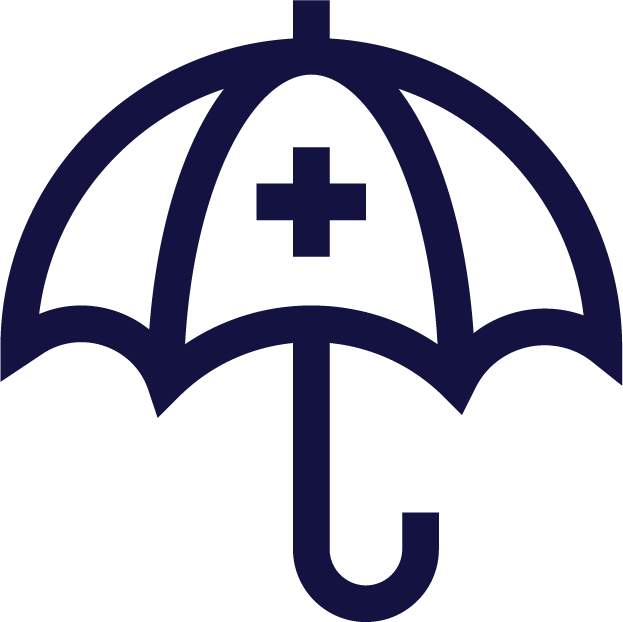 As of October 2018, PPS will be offering insurances products for all of your individual needs. We have developed a strong asset protection system including; Life Insurance, Final Expense and Critical Illness, Medicare Supplemental Coverage, Disability and Liability policies. Let us help you take care of your family! 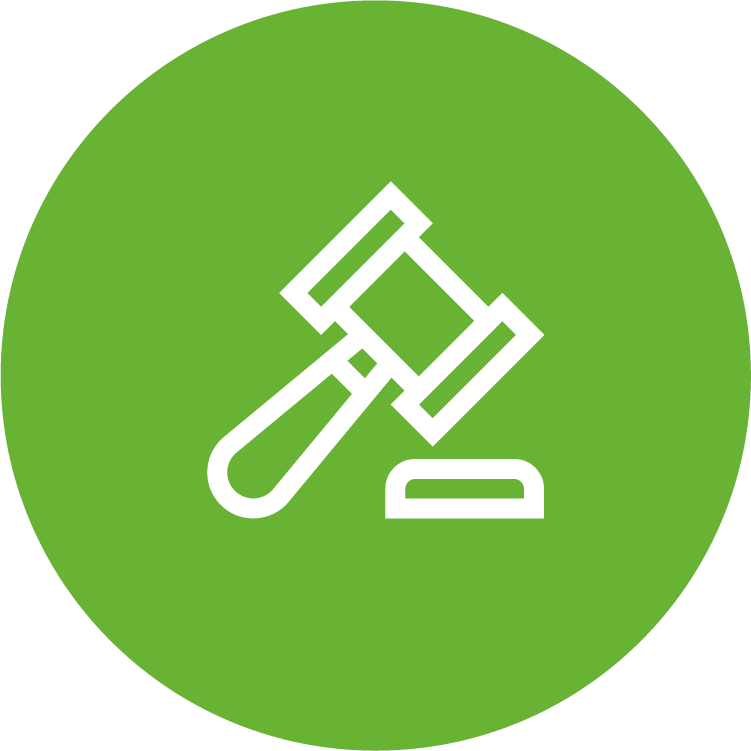 At PPS, our portfolio consists of, but is not limited, to the following products: Accidental Death, Critical Illness, Life Insurance, Long Term Disability, Business Over Head, Health Insurance, Medicare and Long Term Care. What comes to mind with our core values? Integrity, Reliability, Innovation and Commitment. 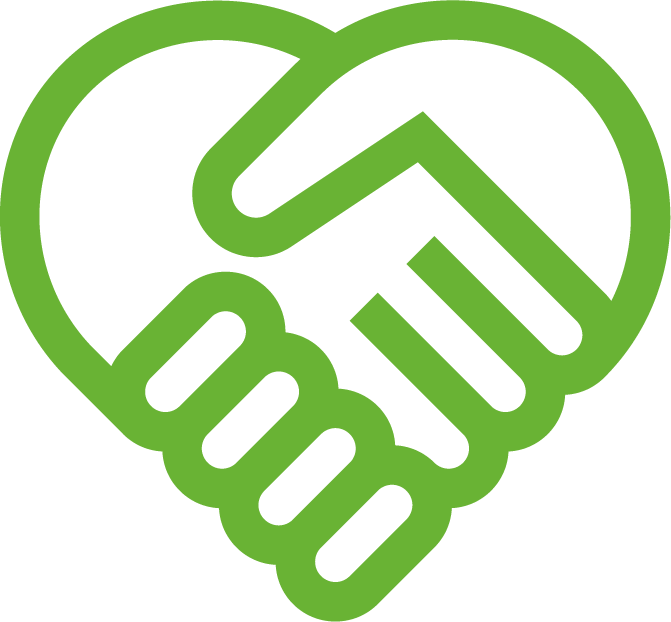 PPS is devoted to our customers and partners. We pride ourselves on transparency in all of our business relationships.